We want everyone to feel welcome at our office. 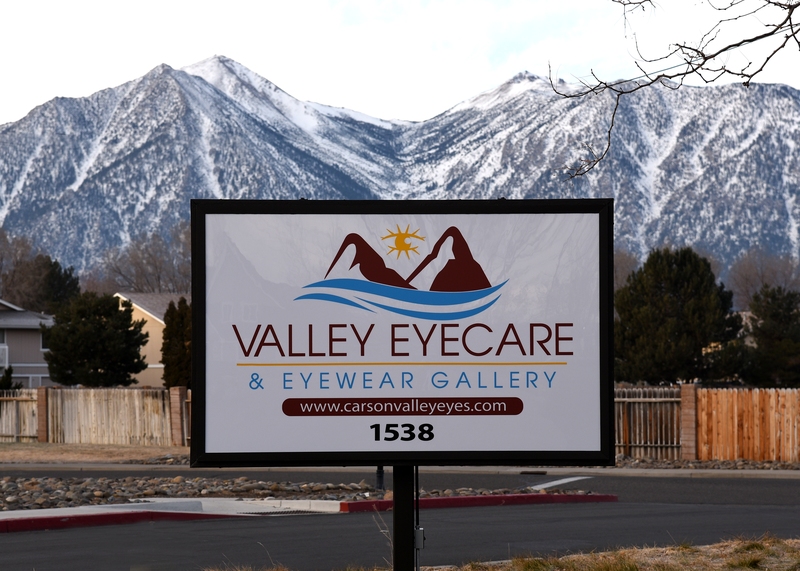 Whether you are here for routine care, emergency eye care (hopefully not!) or just stopping in to say hi, our goal is to make you enjoy your experience as much as possible. 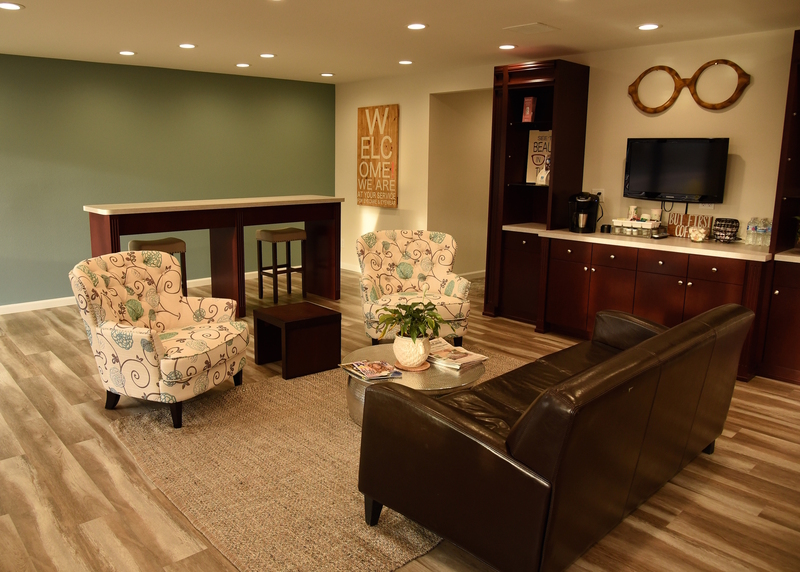 Feel free to let us know if you have any ideas to make your time at our office even better. We view your eye examination as an opportunity not only to make your current vision great, but also to keep it that way! For this reason our examinations have two main parts. The first is where we fully evaluate your vision to make it as clear and efficient as possible. The second part is a thorough eye-health evaluation to view every structure from the lids and lashes all the way back to the retina and optic nerves. By doing this, we are able to pick up subtile changes before they become problems. Like they say, "An ounce of prevention..."
Have you been told you cannot wear contact lenses? We love a challenge! With our array of soft, gas permeable and hybrid contact lenses, we have several tools available. There are few patients we cannot fit, and we are always willing to give it the college try. 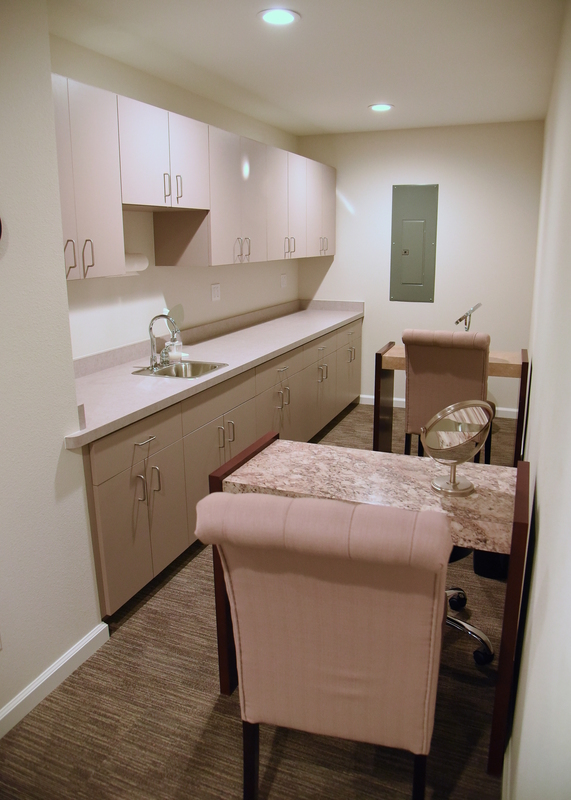 We have patients in our office from age four to ninety-three in contact lenses. Our Guaranteed Contact Lens Success Program makes trying contact lenses a possibility for anyone. Read about it on the "Promotions" tab. 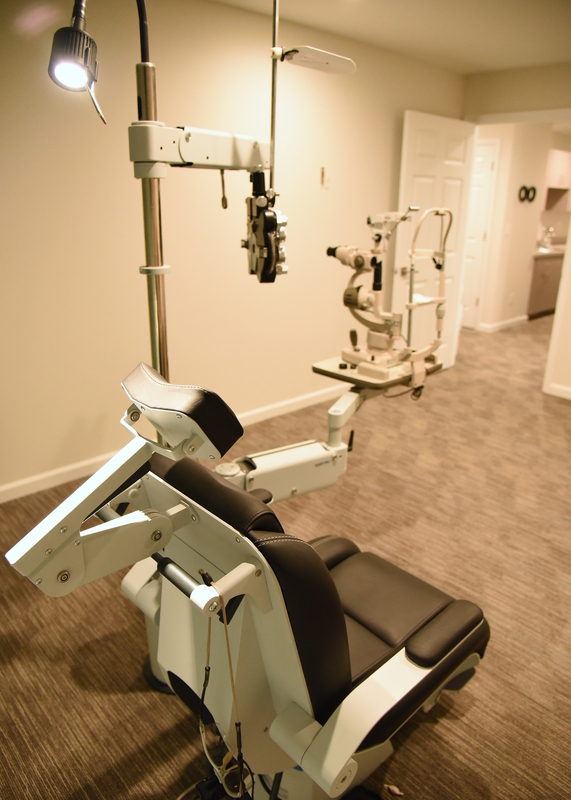 We want your vision to be optimal. For that reason we offer the latest technology in lens materials, coatings, and designs. We also want to to look good! That is why we have nearly one thousand frames from which to choose. From elegant to simple to funky we have it all! And don't forget that all of our glasses are backed by our Two-Year Frame and Lens Warranty. Our optical dispensary utilizes a top-of-the-line nearby laboratory to ensure the highest quality and quickest turnaround time for your glasses. 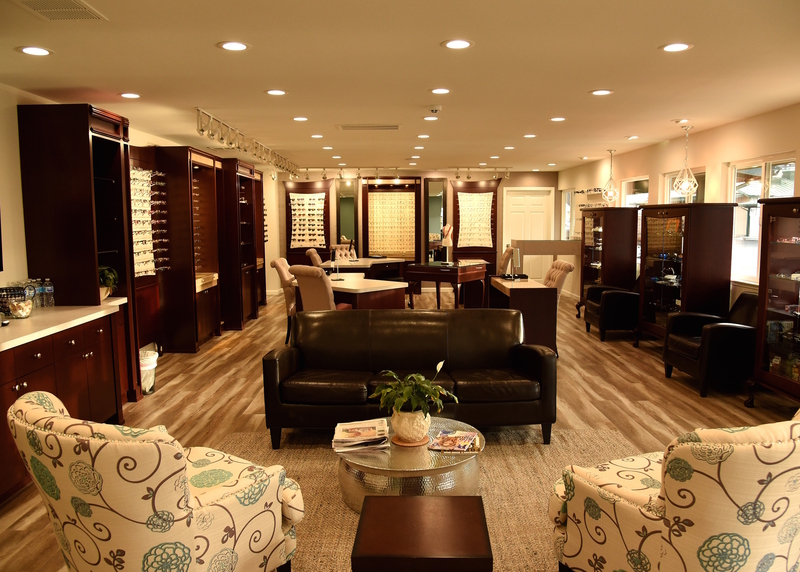 We also carry great lines of eyeglass frames, including Vera Wang, Kate Spade, Jimmy Choo and Maui Jim! Come visit for updates as we add lines! We also have an extensive assortment of diagnostic contact lenses, allowing you to be fit the same day as your eye exam in many cases. We are staying on top of new technology that comes our way as well. We offer digital retinal imaging, computerized initial ocular measurements, computerized visual fields, and optical coherence tomography.